NASHVILLE, TN — Assistant Public Defender Martesha L. Johnson today announced her candidacy for Nashville’s Public Defender and will be on the ballot in the May 1, 2018 primary election. Johnson, who has served in the Public Defender’s office since 2009, is running to replace current Public Defender Dawn Deaner. Deaner announced last month she will not run for another term after serving in the role since 2008. 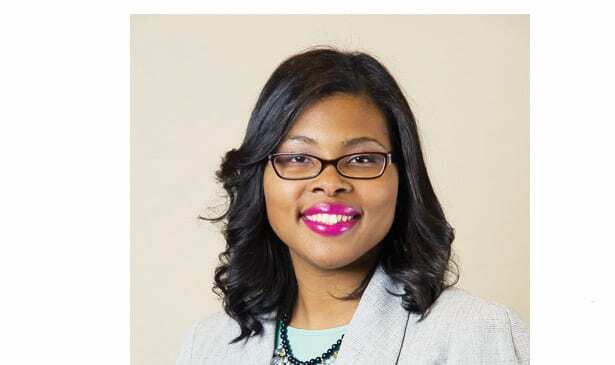 A Nashville native, Johnson is a graduate of Tennessee State University where she was a majorette in the Aristocrat of Bands and the University of Tennessee College of Law, where she received the Julian Blackshear, Jr. Outstanding Student Award and recognition for her public service work. During her tenure In the Public Defender’s office, she has handled a wide array of complex criminal cases and partnered with community agencies to secure housing and mental health treatment for clients. She has held numerous leadership roles in the office, serving as the training director, a member of the office’s hiring committee, the coordinator of the summer intern program, and team leader in two criminal courts. Today she serves as a member of the special litigation team, primarily responsible for serious felony representation. 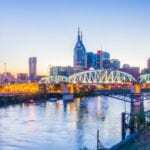 Notably, she regularly participates in DEFEND Nashville, the office’s community initiative. Johnson teaches trial advocacy at Vanderbilt Law School. She is a member of the Nashville Bar Association, the Napier-Looby Bar Association, the Tennessee Trial Lawyers Association, the National Association of Public Defenders, and the Tennessee Association of Criminal Defense Lawyers. Johnson was nominated and served as a member of the 2016-2017 Nashville Bar Foundation Leadership Forum www.marteshajohnson.com class. She was appointed to the Community Corrections Advisory Board by former Mayor Karl Dean. Among other awards, memberships, and community activities, Johnson was a member of the inaugural class of Emerge Tennessee, the premier campaign training program for Democratic women, and a nominee for the ATHENA Young Professionals Leadership Award in 2012-2013. For more information about Johnson’s campaign – or to sign up for updates and volunteer support – visit the campaign website, www.marteshajohnson.com.